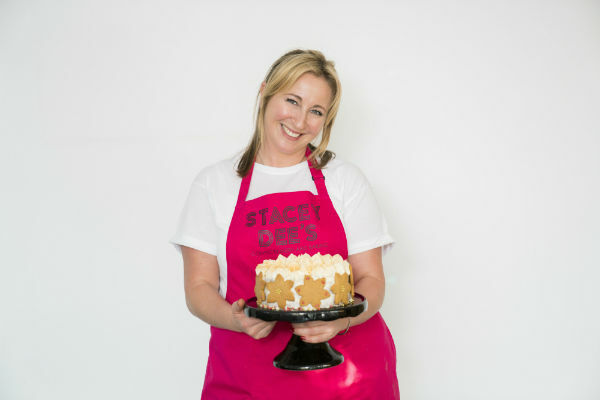 Stacey Hart was Semi-finalist on The Great British Bake Off Season 8 in 2017. Her outspoken character led Noel Fielding to describe her as ‘The John McEnroe of baking’. 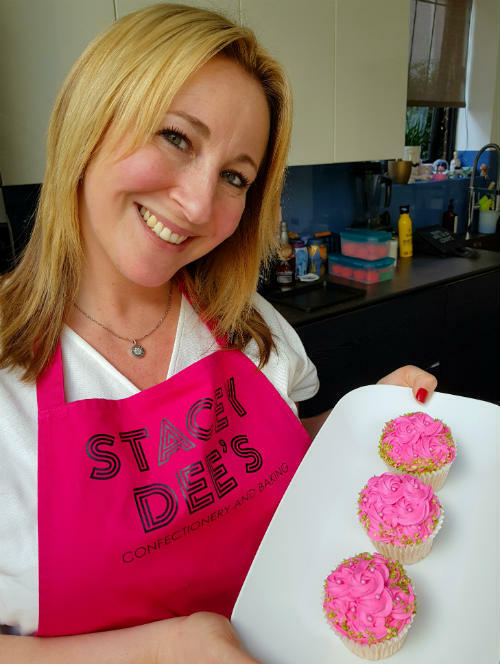 Since the show, Stacey continues to bake for her Instagram, Youtube and Facebook fans by creating tutorials. 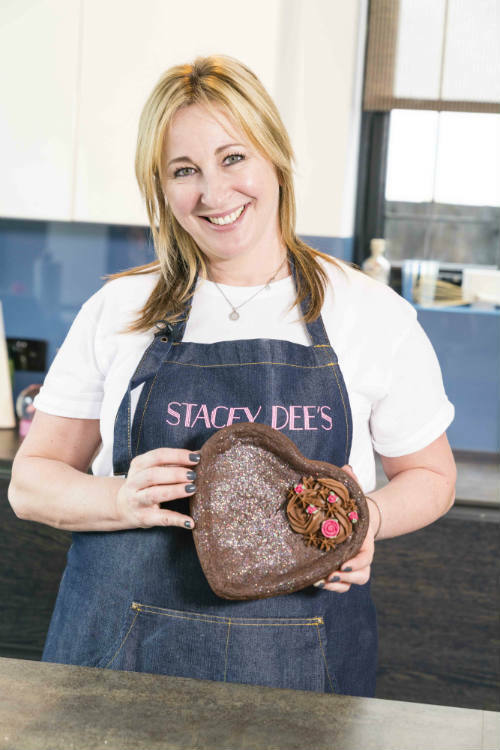 Stacey also appears at food festivals and conducts demos and masterclasses of her colourful baking style. 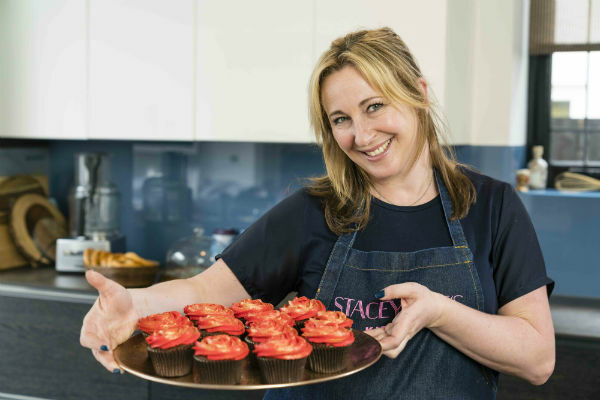 Although known for her pink, sparkly bakes, Stacey has a passion for all aspects of baking, both sweet and savoury, especially bread. 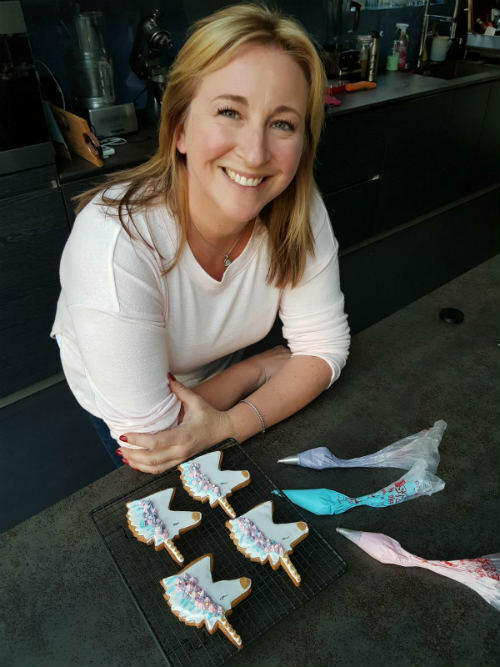 She loves to put new twists on traditional bakes and give them the WOW factor! 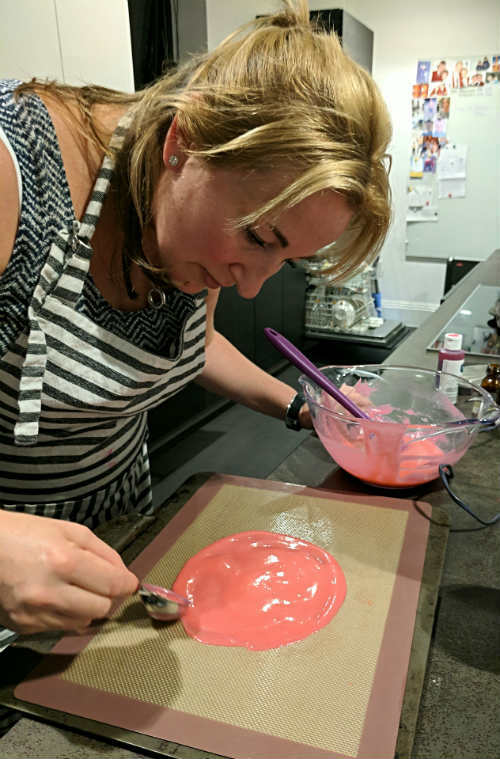 Stacey was a school teacher for most of her career before getting married, having three children and re-discovering the love of baking she learned from her grandmother, as a child.